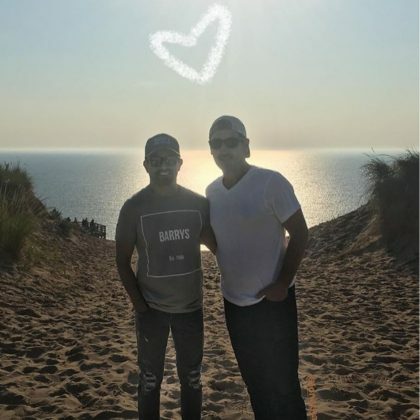 New Kids on the Block’s Jonathan Knight spent “Such an amazing weekend” in Traverse City for a friend’s wedding in September 2017. 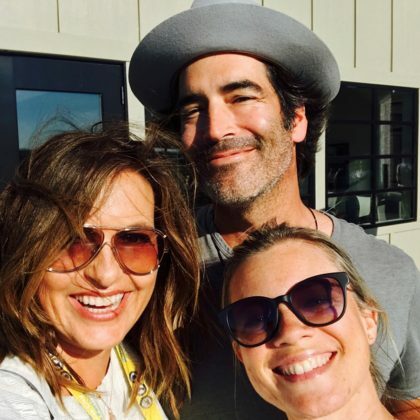 Mariska Hargitay checked in at Bonobo Winery in July 2017. 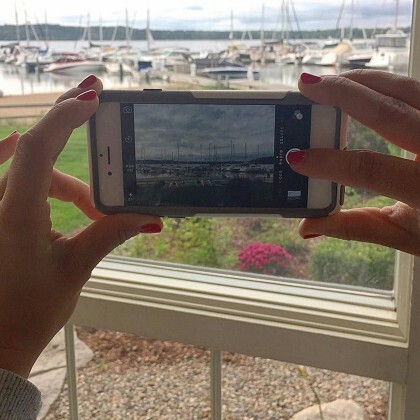 On his “Last day of Traverse City vacay” in September 2015, Dave Coulier checked in to Boathouse Restaurant.